Saturday, June 17th • 1:30–8:00pm • Between 26th and 27th on Walnut St. 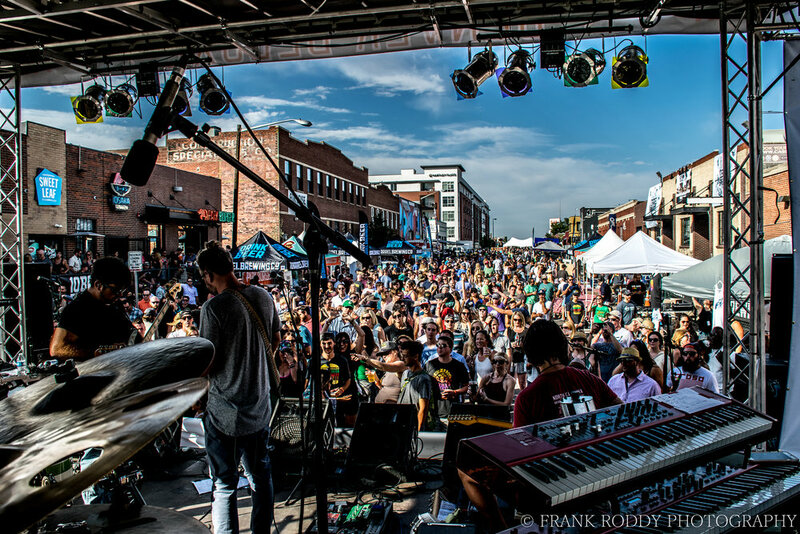 The Denver Deluxe combines all summer essentials for an incredible afternoon music fest. Jam to live music all afternoon with cold beers tapped, and burgers being flipped. This event will also feature Live Crush street and graffiti artists. This is a family-friendly event and kids under 12 are free. So many tasty ticket package options!